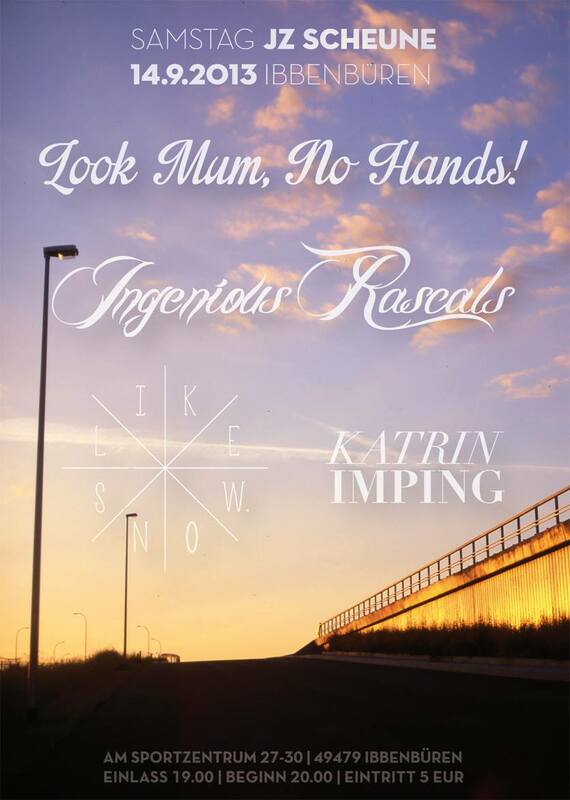 I’d like to announce a new show on the next weekend, plus, here is the flyer for the Ibbenbüren Show! On the 31st of August, I’ll be playing in Leipzig together with Henri Parker & the Lowered Lips! It’s gonna be a great evening, I promise!!! zeki – LOOK MUM, NO HANDS! Next Post Next Show In Berlin!! – Vego-Foodworld!